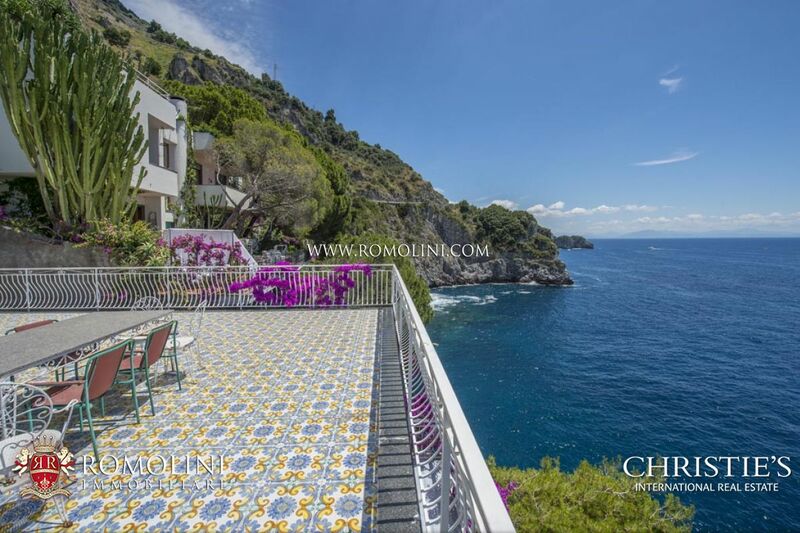 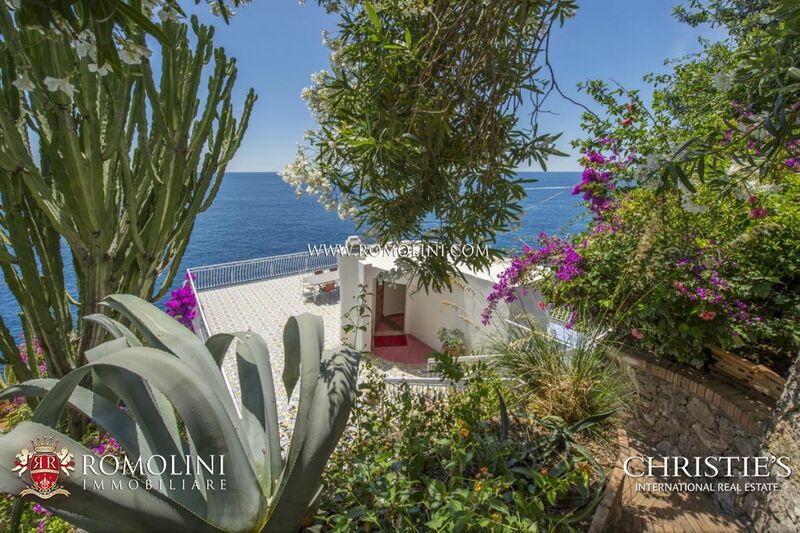 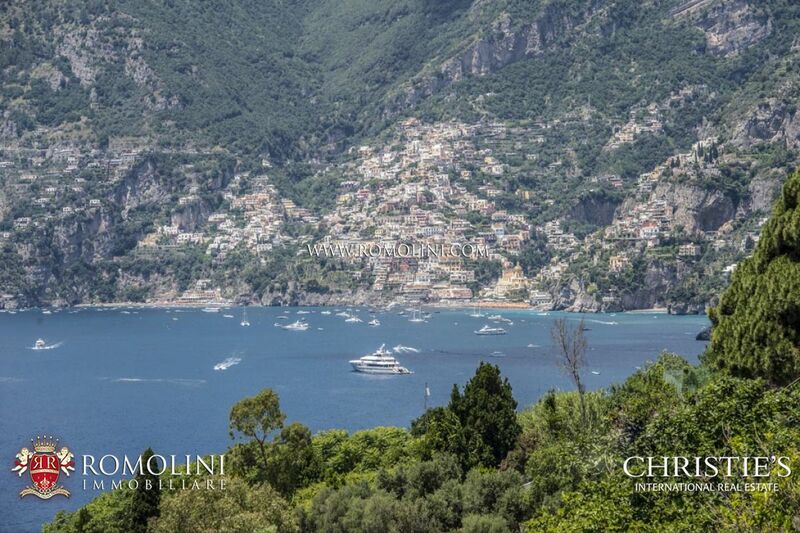 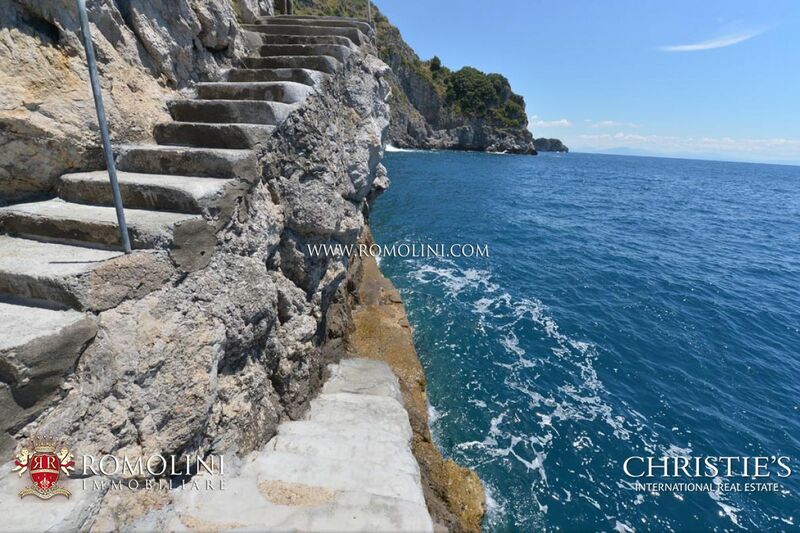 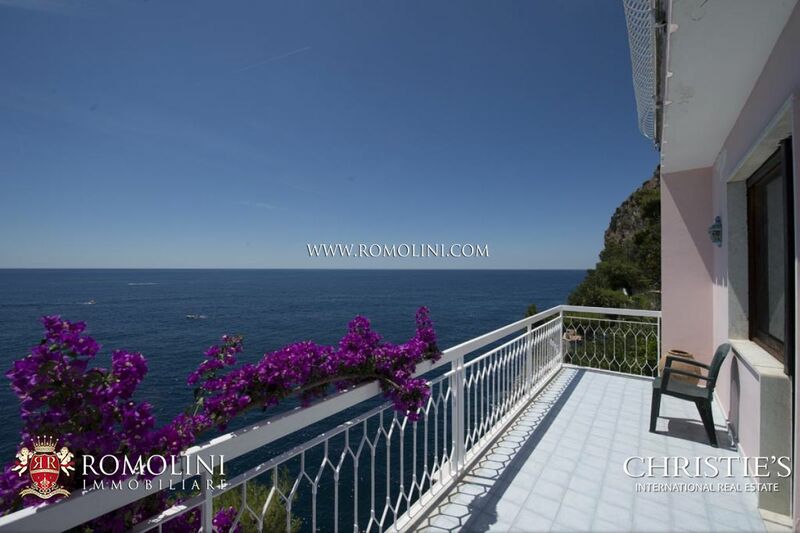 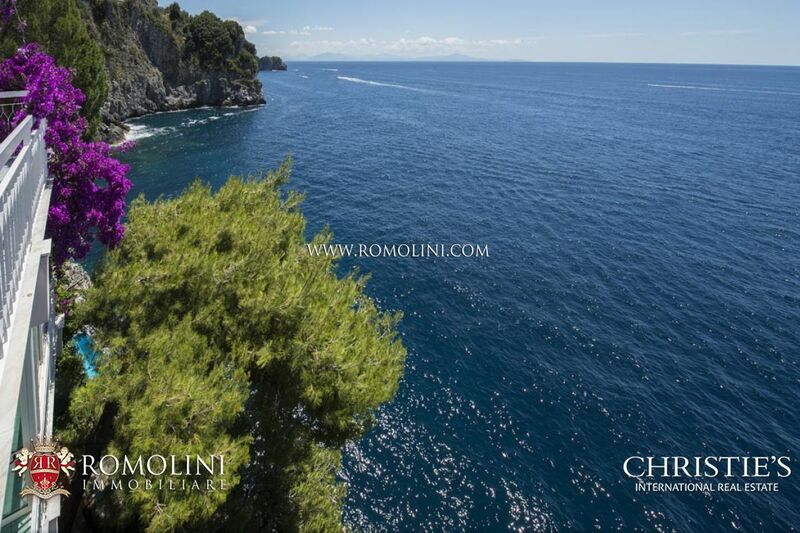 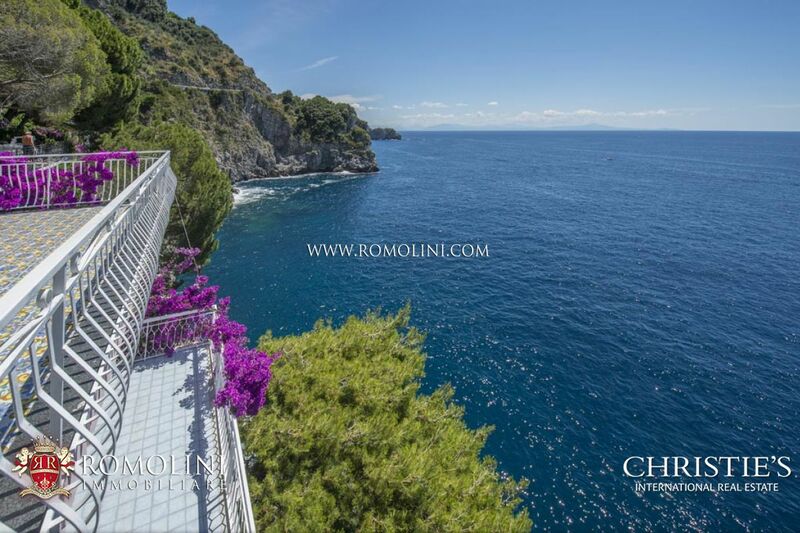 Right on the Amalfi Coast, within walking distance to Conca dei Marini, villa with private access to the sea and parking area. 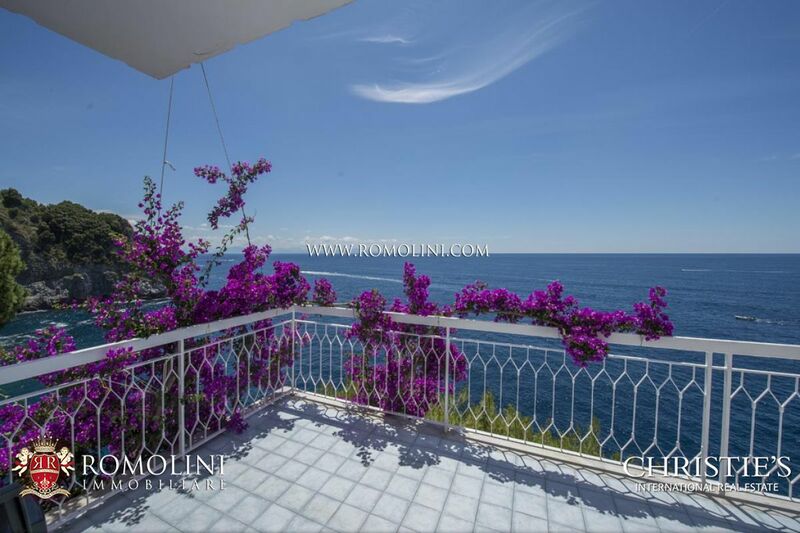 The property has a total surface of 170 square metres and includes three bedrooms and four bathrooms. 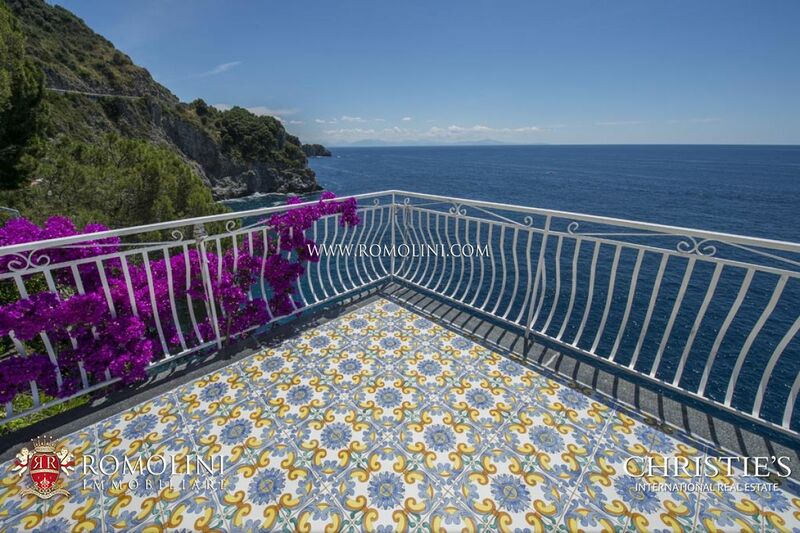 From the street level a staircase leads to the panoramic terrace, free on three sides and paved with Vietri majolica.